There is a chance the Aids epidemic can be brought under control by 2030, according to a report by the United Nations Aids agency.It said the number of new HIV infections and deaths from Aids were both falling. However, it called for far more international effort as the “current pace cannot end the epidemic”. There were 2.1 million new cases in 2013 – 38% less than the 3.4 million figure in 2001. The report said: “There have been more achievements in the past five years than in the preceding 23 years. “There is evidence about what works and where the obstacles remain, more than ever before, there is hope that ending Aids is possible. Normally it takes about 10 years for Aids – acquired immune deficiency syndrome – to develop. “Opportunistic infections” that a healthy immune system could fight off then become deadly. Diagnosing and treating the missing millions – often in sub-Saharan Africa – would significantly reduce the 1.5 million Aids-related deaths each year. 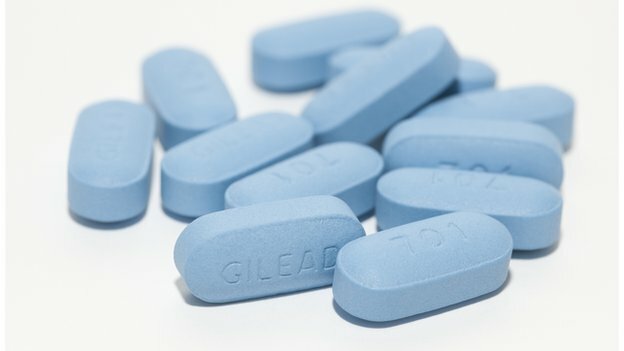 BBC News: Is HIV still a death sentence in the West? Dr Cohn added: “We need to make sure no-one is left behind – and yet, in many of the countries where MSF works we’re seeing low rates of treatment coverage, especially in areas of low HIV prevalence and areas of conflict. “It is still a crisis in South Africa – we still have about 1,000 new infections every day. “On the treatment side, we have done well and people are living longer.